1. In a bowl crack one whole egg. 2. Add Aroma seasoning in bow and begin to mix. 3. Coat mozzarella balls with flour, then coat mozzarella ball with egg mixture and final step coat with Italian seasoned bred crumbs. 4. Do this step until all mozzarella balls are coated. 5. 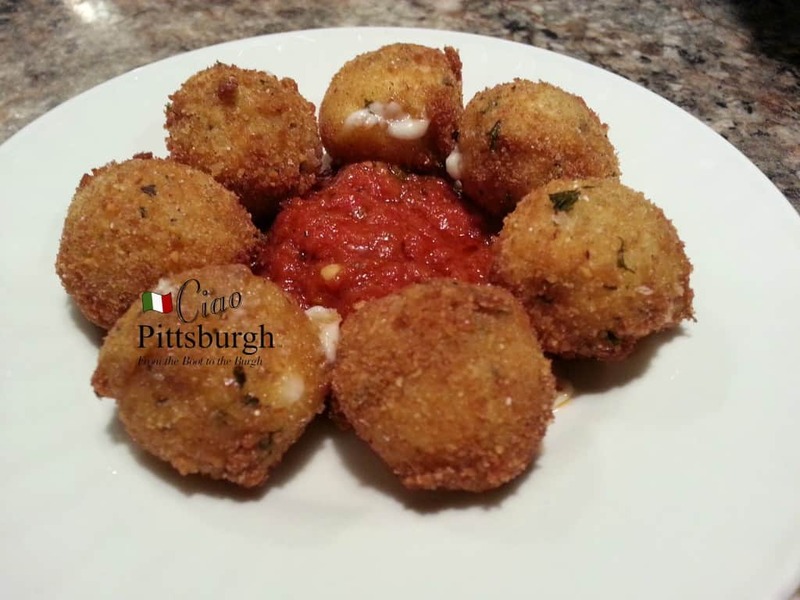 Fry all mozzarella balls into a deep fryer or fry them on the stove. Fry until they turn golden brown. 6. Serve with favorite sauce.